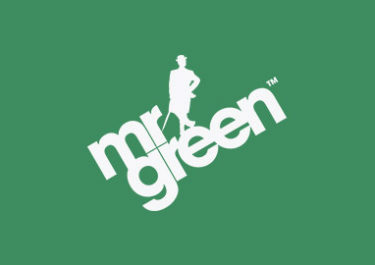 Mr. Green – Win a Holiday to Los Angeles! 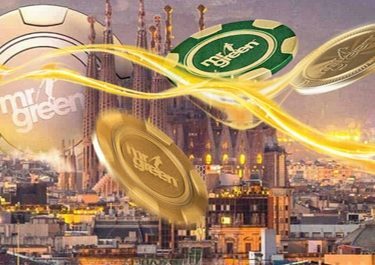 Spin to win a great holiday! Second chance to visit the city of angels! 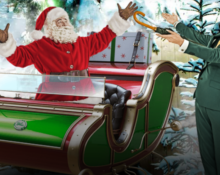 Did you try to win the first holiday but were not lucky to be the chosen winner? Then now is your second chance to go and see the Universal Studios and Hollywood or walk on the Sunset Boulevard. 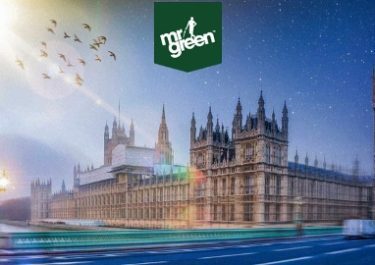 Spin 30 times on 2 slots today to enter the prize draw for Mr. Greens Holiday Raffle and you could be the winner of the second €2,000 Trip for 2 to Los Angeles. Four runners-up will share again €1,000 in cash. Stupendous!